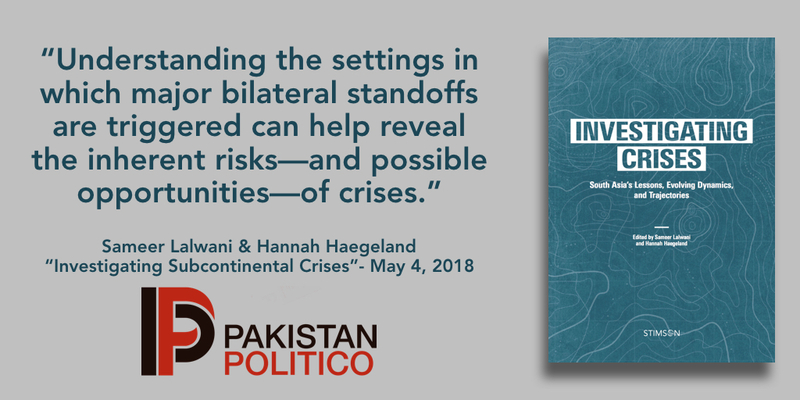 In this article for Pakistan Politico, Sameer Lalwani and Hannah Haegeland review their edited volume, Investigating Crises: South Asia’s Lessons, Evolving Dynamics, and Trajectories, which is freely available at crises.stimson.org. Nearly two decades after the last bilateral conflict at Kargil, India-Pakistan tensions simmer amidst continued instability in Kashmir and ongoing terror attacks perceived by India as having cross-border roots. Historically, these conditions are often the backdrop for bilateral crises. The study of subcontinental crises remains necessary for two primary reasons. First, trends suggest future crises are likely. Dating back to partition, South Asian history is riddled with conventional and subconventional conflicts. Ongoing developments reinforce this historical trendline, from regular ceasefire violations amidst the absence of sustained bilateral dialogue to growing fissile material stockpiles, evolving strategic doctrines, and developments in nuclear-capable delivery systems. Second, after India and Pakistan’s 1998 nuclear tests, the escalation risks of subcontinental crises increased as incentives for brinksmanship grew amidst shrinking space for errors. Both India and Pakistan have strong incentives to avoid another crisis. India’s priorities include sustaining economic growth and buttressing its strategic relationships in the Indian Ocean amid Chinese challenges. Crises would stymie Pakistan’s heavy investments in its domestic economy—especially in growing foreign investments—and its work with China to develop broader connectivity projects in Western Asia. Other unfolding dynamics to consider include the recent sharp decline in U.S.-Pakistan relations and China’s deepening stakes in the region generally and in Pakistan specifically. Many expect the next India-Pakistan crisis to emerge after a spectacular, high-fatality terrorist attack amidst heightened instability in Kashmir. 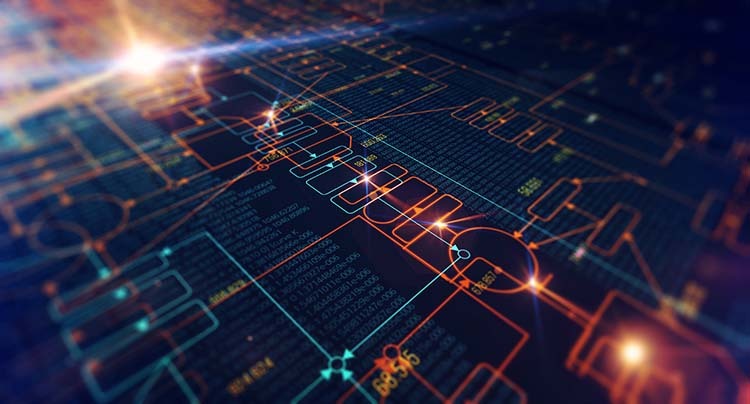 Yet some evidence suggests the threshold for crisis onset may be lower, in part because what does and does not constitute a crisis is ultimately a political decision. In a new Stimson Center ten-chapter edited volume authors from China, India, Pakistan, and the United States consider the past and possible futures of South Asian crises. Chapters offer historical lessons, assessments of evolving dynamics, and considerations of how unfolding strategic trajectories could impact future India-Pakistan crises. Both India and Pakistan—together with key third parties like the United States and China—have a vested interest in learning management lessons from past crises as well as reviewing historical efforts at conflict resolution and confidence-building. For Pakistani analysts, understanding how and why crises emerge, nuclear signaling, shifting Chinese and U.S. interests, and failures in Indian intelligence, strategic assessment, and decision-making processes are particularly salient. To continue reading this article at Pakistan Politico, click here.